After the memorable concert at the BBC Proms this summer, we really wanted to perform Laura’s music in the Netherlands as well. So, here we go.. please mark your agenda: Friday November 28 at Paradiso, Amsterdam. Be there or be square! 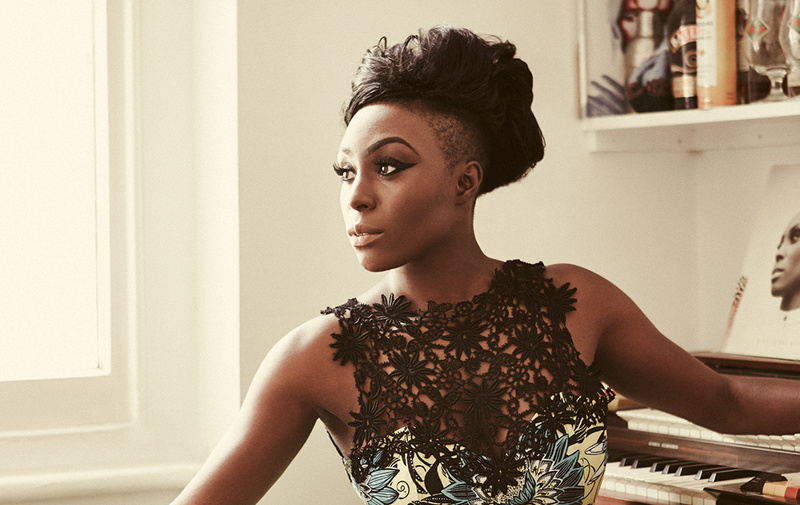 Together with chief-conductor Jules Buckley and Laura Mvula we’ll perform the album ‘Laura Mvula with Metropole Orkest’ live for the first time in the Netherlands!